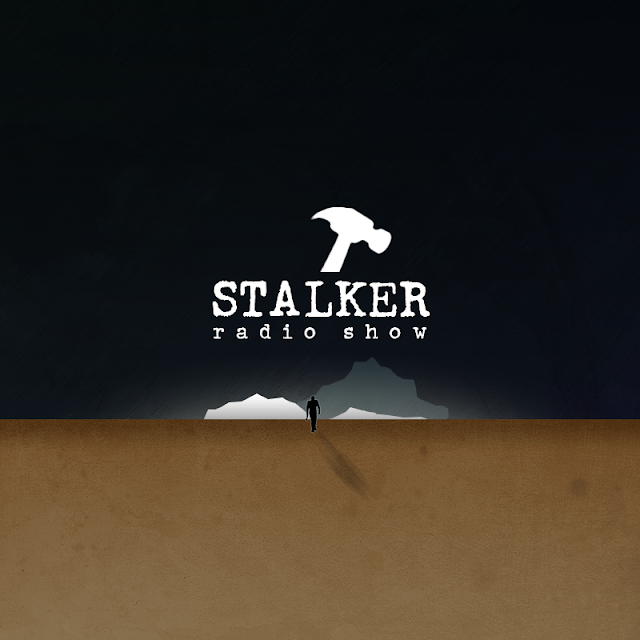 The Stalker Radio lads are joined by special guest and professional waffle-maker, Krasius. Krasius (aka Theo Marin), is a Brussels-based musician and DJ, who has been actively making music since late 2012. 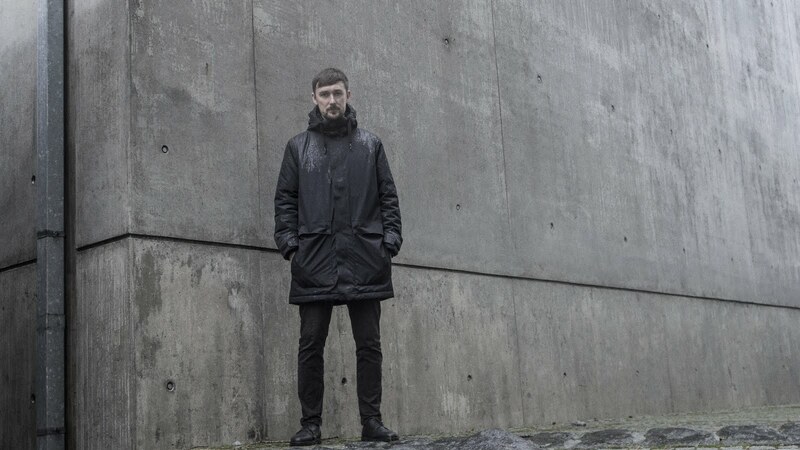 Working mainly with music software and MIDI controllers, Krasius seamlessly ventures between playful melodies, tense synth lines, soundscapes and banging beats. You can catch Krasius’ live set in the second hour of the show. Keep an eye out for his debut album, ‘Selected Waffle Works’, which will be out May 19th through Section 27. Your gracious hosts, Rory St. John and Swarm Intelligence, will take you through the in-flight safety instructions in the first hour.